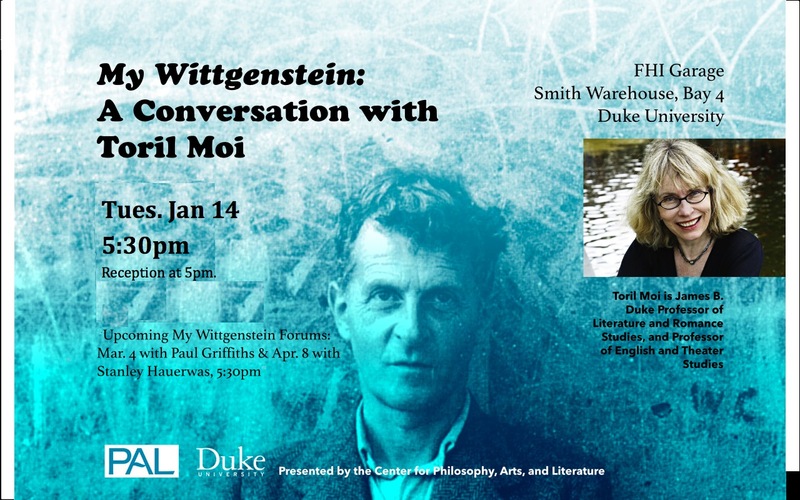 Duke faculty discuss Wittgenstein’s deep, sometimes implicit, but pervasive influence on their own work and vision of the world. 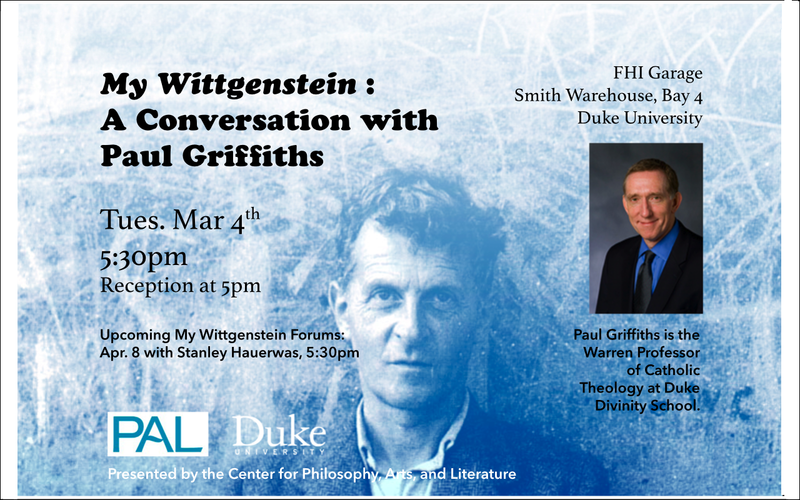 Join us for conversation about our intellectual journeys with influential texts. Toril Moi is James B. Duke Professor of Literature and Romance Studies, and Professor of English, and Theater Studies. 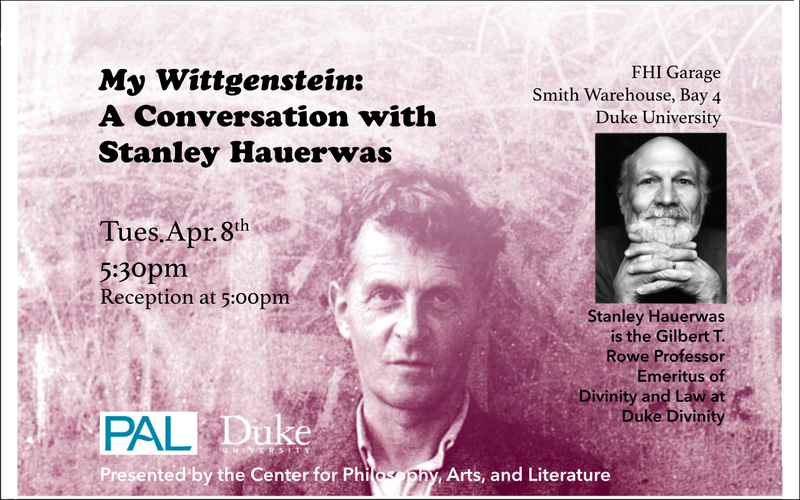 Stanley Hauerwas is the Gilbert T. Rowe Professor Emeritus of Divinity and Law at Duke Divinity School.